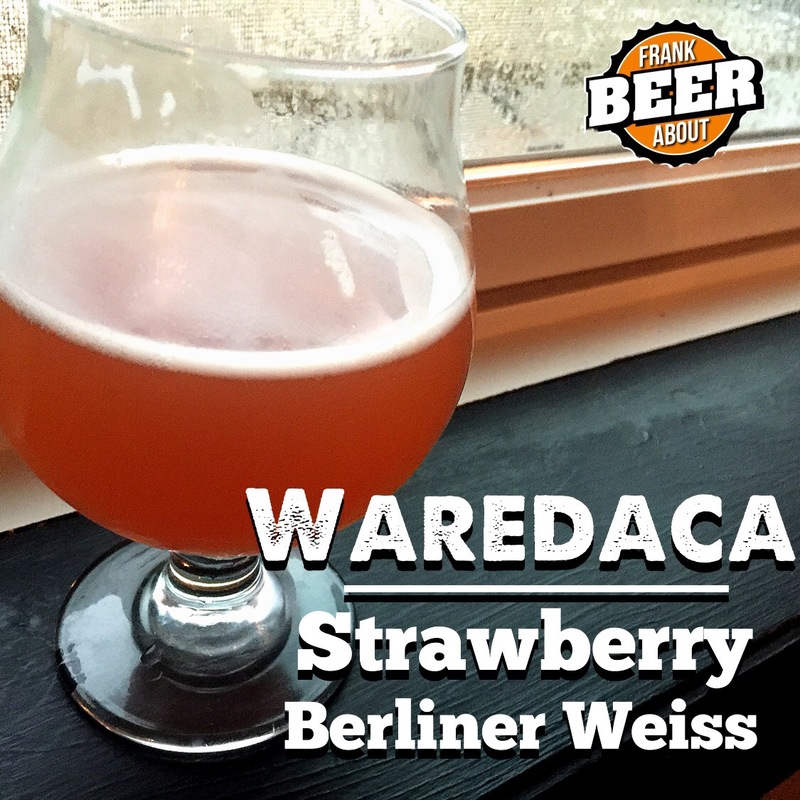 Waredaca’s Strawberry Berliner Weiss gets its pink hue from the 130 pounds of strawberries used in each batch. Strawberries aren’t typically something you find in beer. We’ve seen cherries recently (and even once before that), and even blood orange. Strawberries, however, are a rarity. So when I got an invite from the Sandy Spring Museum to attend the launch of their beer collaboration with Waredaca Brewing, I had to stop by the brewery for a taste. The beer in question is a Strawberry Berliner Weiss, a German-style wheat beer. 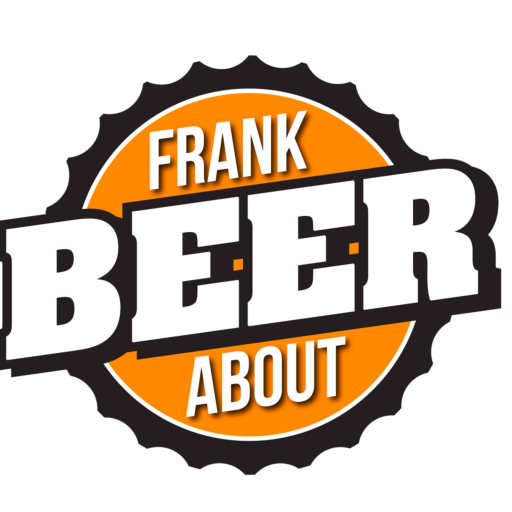 Being a wheat beer, these are very light, easy-drinking beers. However, Berliner Weiss’ tend to have a natural sourness to them (unlike most other wheat beers), which lends itself nicely to the tart strawberries. The beer actually pours a light pink-colored gold, a result of the 130 pounds of strawberries per batch, sourced from a farm in Waldorf, MD. It has nice carbonation, and I would guess the alcohol content to be right around 5% ABV. You get a little strawberry aroma, and the flavor is light with some bitter strawberry flavor and an expected, mild sourness with a slightly dry finish. The brewery also had a squeeze bottle of sweet, strawberry syrup (made from the same batch) that you could add to the beer. This helped give it more strawberry flavor but, to my taste, I liked the beer better without it. A tasty side effect came toward the end of your drink where a slight bit of seeds and pulp would collect, making for a nice finish to the glass of beer. Overall, this was a really fun one to have on a hot summer day. I’m not a huge fan of sours, so it wouldn’t make it into my regular rotation, but if you’re attending the Strawberry Festival on June 3rd, you’ll definitely want to get some of this fruity fun. Have you had a strawberry beer before? Let us know in the comments.